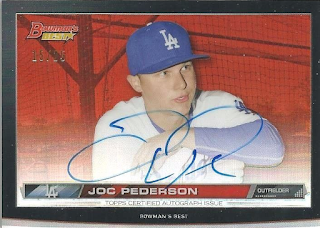 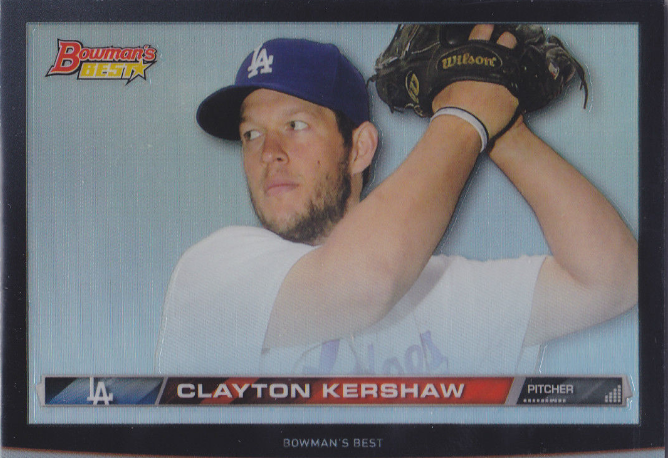 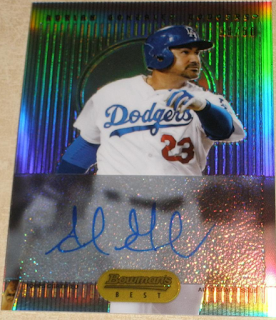 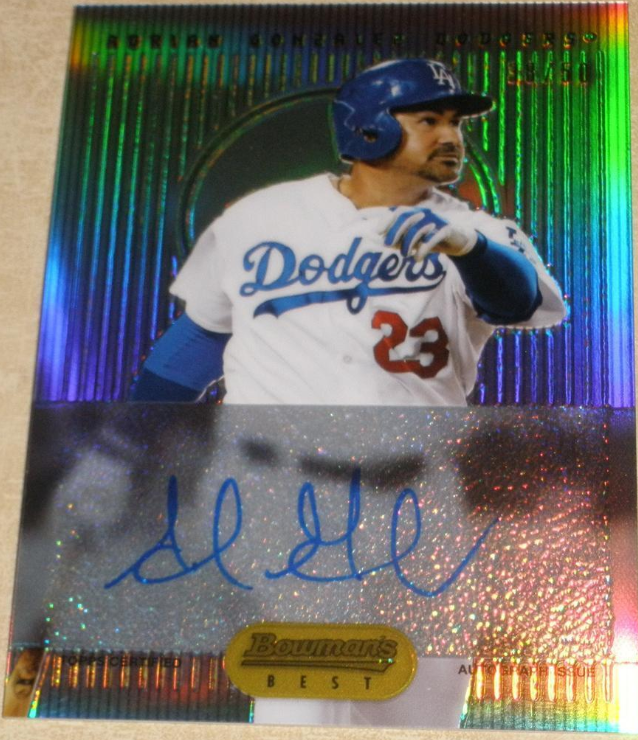 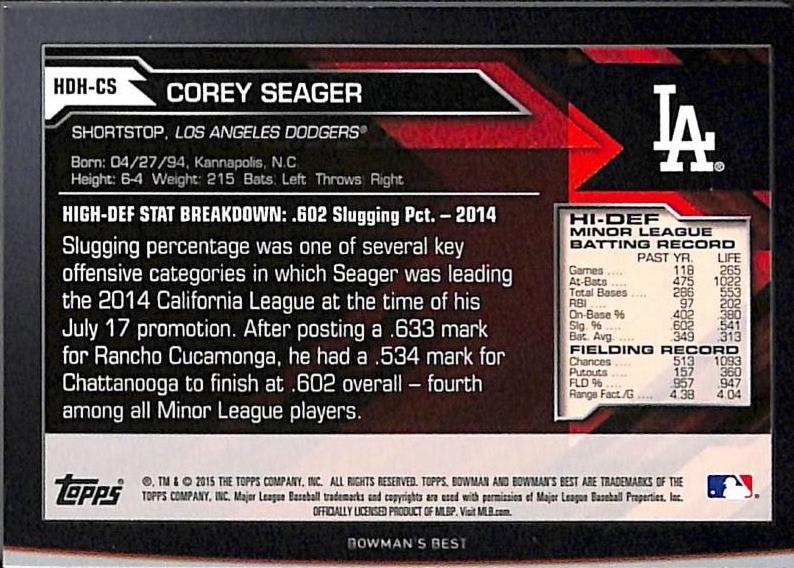 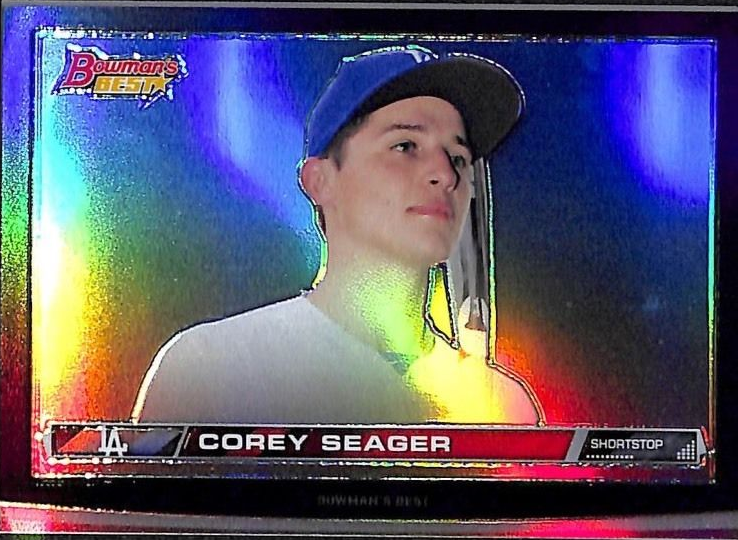 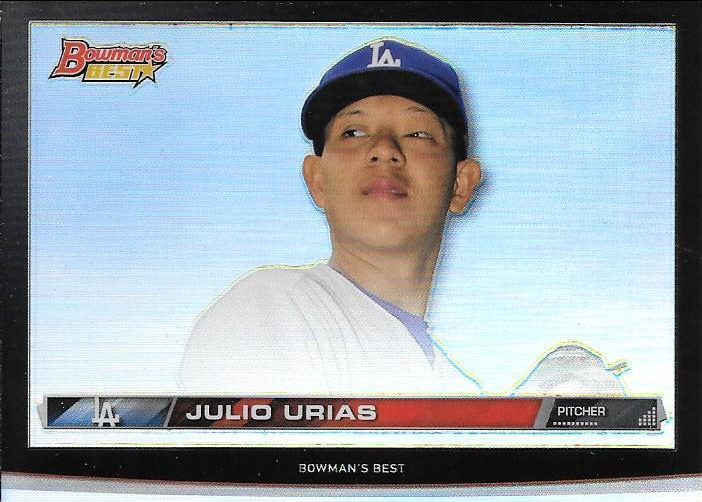 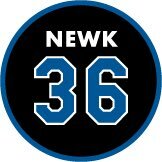 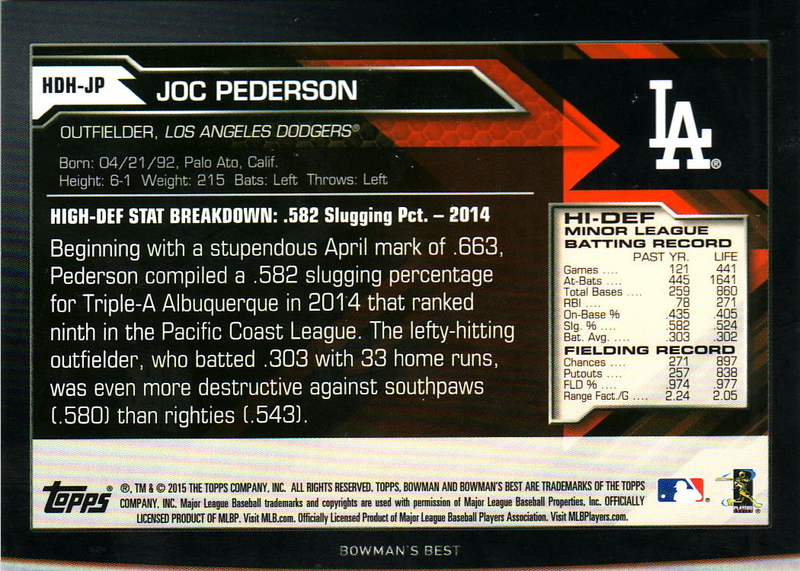 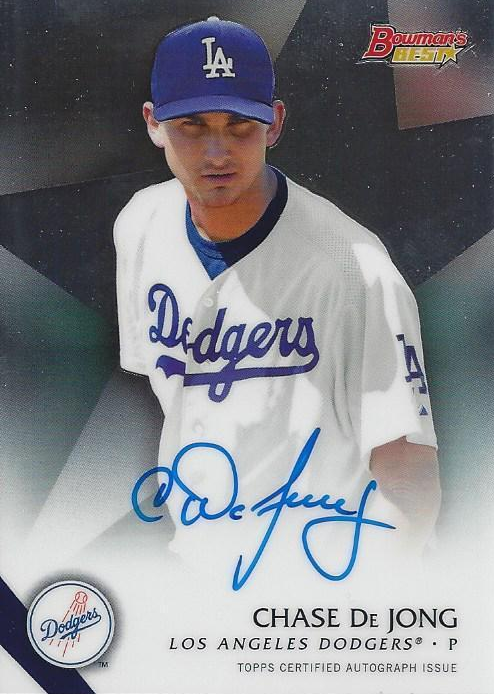 Following up on the Dodgers base cards I shared last week, check out all of the insert cards that are available in Topps 2015 Bowman's Best packs below. 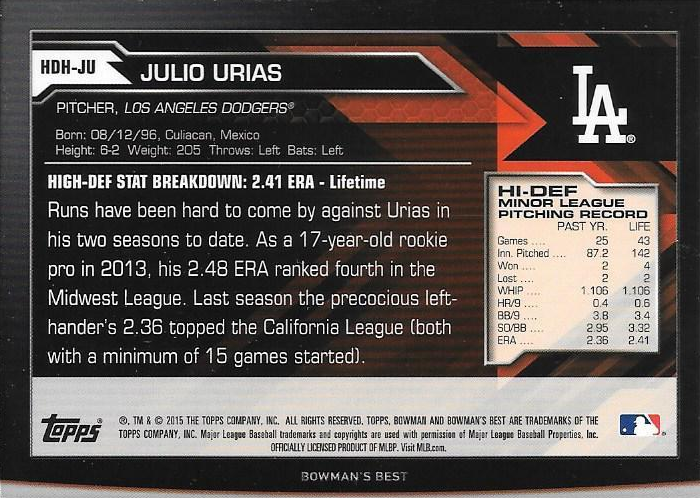 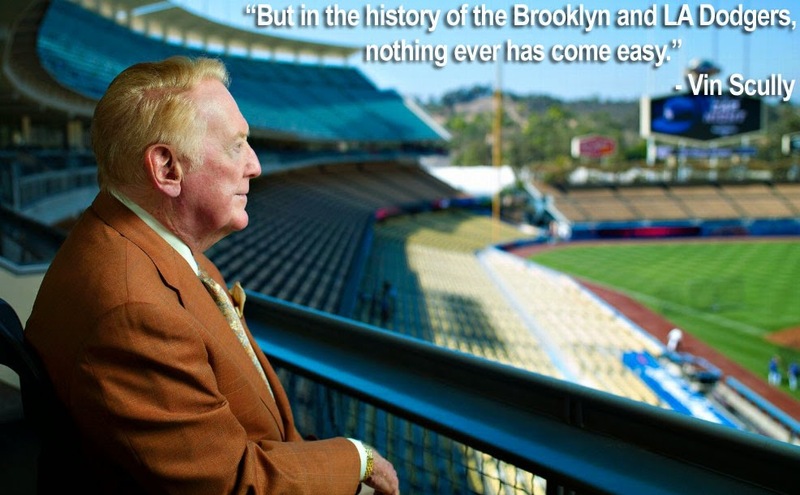 Several top-flight prospects are in this set; including Julio Urias and Corey Seager. 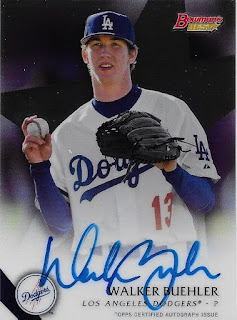 Autograph cards can be found for former 1st round draft picks Grant Holmes and Walker Buehler.